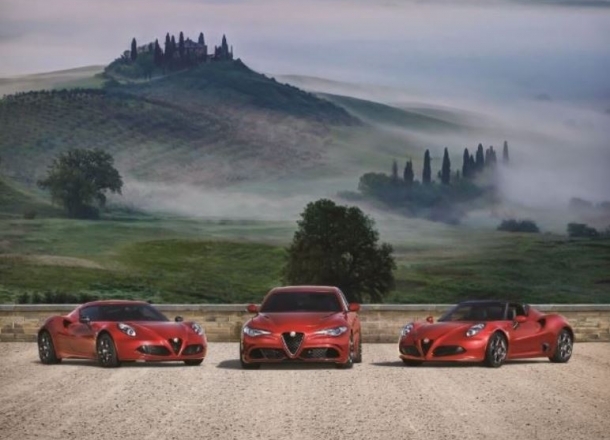 OverviewAlfa Romeo of Wilmington Pike near Wilmington, Delaware is proud to show of off our Alfa Romeo lineup, curated with Italian design and pure excellence in mind. The Alfa Romeo 4C Spider leads the pack as a speedy and sophisticated sports car, one that perfectly bonds drivers and road, all in a capable package. 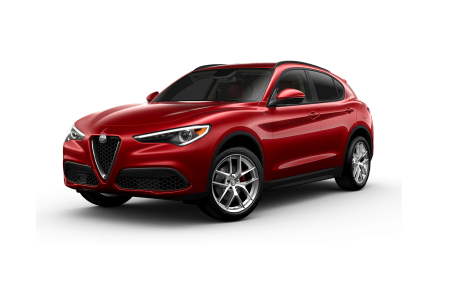 The Alfa Romeo Stelvio SUV offers up more than space, including a powerful engine and design with total comfort in mind. 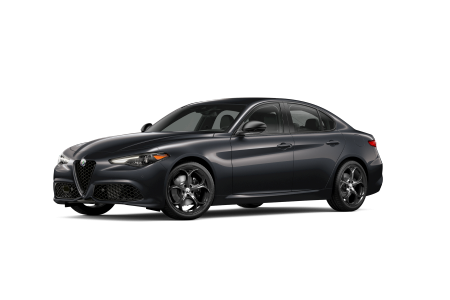 For the ideal middle ground, the four-door Alfa Romeo Giulia gives you a world-class sports sedan harnessed for pure exhilaration. Get to know the entire Alfa Romeo family today by visiting our convenient luxury car dealership near Wilmington, DE. Lease a new Alfa Romeo model at your local Wilmington, DE dealership. At Alfa Romeo of Wilmington Pike near Wilmington, DE, we pride ourselves on offering more than a stellar array of vehicles. With help from our seasoned sales team, you'll tour the lot and discover which Alfa Romeo model suits your lifestyle best. From there, our finance team will work with you on a buyer-friendly option, helping you drive off the lot focused on the road ahead instead of your wallet. Learn more and schedule an exciting test drive today by reaching out to our Wilmington, DE Alfa Romeo dealership. Wondering what to do should an issue come up? The service team at Alfa Romeo of Wilmington Pike near Wilmington, DE has your back long after you leave our lot. From oil changes and engine repair, we'll make it our goal to get you back on the road in no time. Our lot includes a state-of-the-art service center, loaner vehicles, free WiFi, and even shuttle services. Schedule your next service appointment today!